Love can be quite complicated, especially when you’re a celebrity. From breakups, divorces to scandals – we’ve seen and heard it all. There were also a number of couples that parted ways during their engagement period and unfortunately, never went down the aisle. Maybe it’s a good thing, in some cases, of course. So, with the recent breakup of Ariana Grande and Pete Davidson, let’s list down some of the celeb pairs who also went “almost to the aisle”. Robert and singer FKA Twigs had been dating for three years before they called off their engagement in 2017. Robert has discussed his relationship with Twigs on a talk show and admitted that they were “kind of” engaged. Apparently, Robert initiated the split and the breakup trouble came from “timing issues” and “travel schedules”. The difficulties of dating in the celebrity world has got to them. This love story started when the couple met on the set of The Last Song in 2010. But in August 2010, the couple decided to break up. After that, the relationship remained on and off, confusing many. However, since their latest reconciliation in 2016 things have looked good for the pair, with them even getting engaged. And now, the pair reportedly have parted ways due to their inability to agree about when to start a family. Their split sent shockwaves through the pop world. The two got engaged in August 2013 after a little more than a year of dating. They then got engaged in 2013. Following their happy engagement, things start to go downhill for the couple. The couple announced their breakup in 2015, not too long after Zayn’s departure from One Direction. Perrie has sensationally confirmed that Zayn ended their engagement by a simple text message. 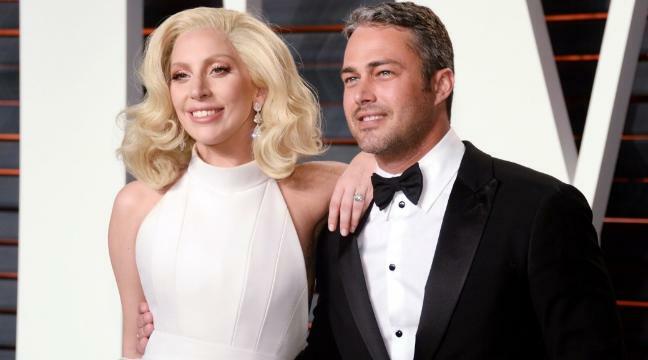 The singer and the “Chicago Fire” actor began dating in 2011 when Taylor starred as the love interest in the music video for her song “You and I.” The two got engaged in 2015 but in 2016, Gaga announced they were calling it quits with an emotional Instagram. Gaga revealed in her documentary that her starring role in the film “A Star Is Born,” led to their split. Gaga now have moved on to a new man; she’s engaged to celebrity agent Christian Carino. Rob and Blac began dating in January 2016, and announced their engagement after three month in an Instagram post in April. 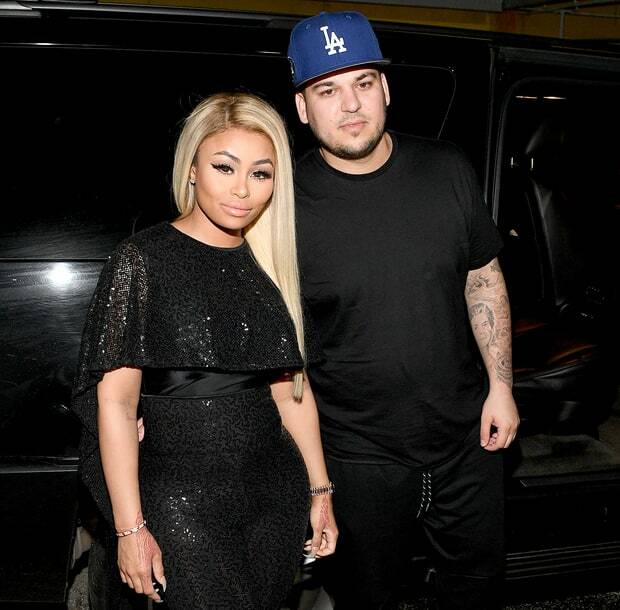 Everything seemed to be perfectly on track for Rob and Chyna. Apparently, the couple had a few arguments that ended their engagement. Regardless they welcomed their first daughter, Dream Renée, on November 10th. Following Dream’s birth, the couple went through a few wild fights that were made pretty public. Pretty complicated and dramatic split indeed.